Urban Information Systems are the systems through which city management options are extended to match GIS with municipality services. 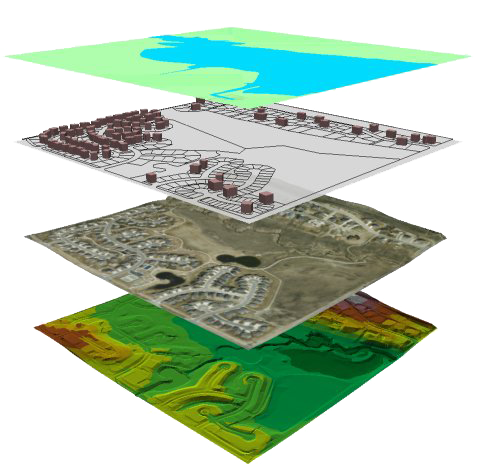 We provide GIS applications in various different fields to organize distribution networks of private companies with special GIS applications or carrying out local socio-cultural analyses. Geographical Information Systems (GIS) is the fastest means of obtaining graphic and non-graphic geographical information and the data regarding this information, classification, organization and storage of this information after evaluation within a system and analyzing the information on the system according to the expected goals, and hence the results.